Deputy Manager: Applicants who have completed Degree or equivalent from a recognized Institute for NHAI Recruitment 2018. 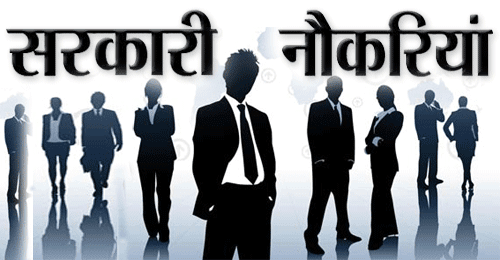 Hindi Translator: Applicants who have completed degree with Hindi compulsory or equivalent from a recognized Institute for NHAI Recruitment 2018. 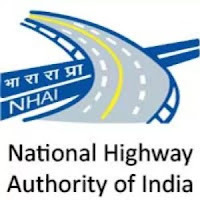 Junior Hindi Translator: Applicants who have completeddegree with Hindi compulsory or equivalent from a recognized Institute for NHAI Recruitment 2018. Librarian (M.L.I.S): Applicants who have completed Degreein Library Science or equivalent from a recognized Institute for NHAI Recruitment 2018.